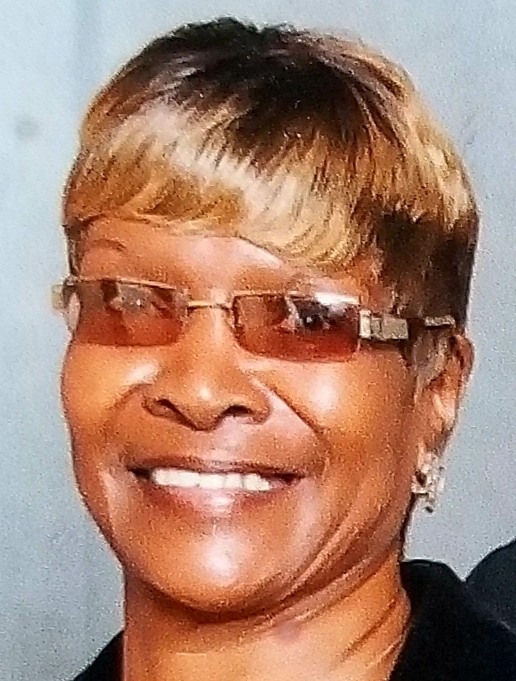 REED: A Celebration Service honoring the Life and Legacy of Ms. Elaine Reed will be held Thursday, January 24, 2019, 2:00 p.m. at Redemption Fellowship Church, 418 Georgia Highway 279 Fayetteville, Georgia; Rev. Raymond Causey, Pastor; Rev. Daniel Dixon, Eulogist. Interment, private. The family will receive friends Wednesday evening, January 23, 2019 at Legacy Chapel, 8968 Fayettevile Road Jonesboro, Georgia. Survivors are four sons, Eddie Barber (Shelia), Kenneth Barber (Cheryl), Benjamin Marshall (Tanya), and Burnette Fortson (Stephanie); former spouse, John Reed; two sisters, Nora Shackleford and Yvonne Thomas; three brothers, Andrew Hall (Jeanette), Ronald Hall and Charlie Hall; and a host of grandchildren, nieces, nephews, cousins, as well as other family and friends. Family and friends are asked to assemble at the church at 1:30p.m.